Thanks, Gene...sounds like nice batting! Quarter Square Triangles article on Accuquilt. Saw you on ACCUQuilt! Nice job! 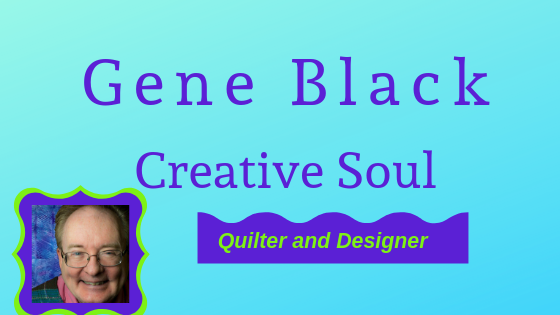 Great post on AccuQuilt today, Gene!